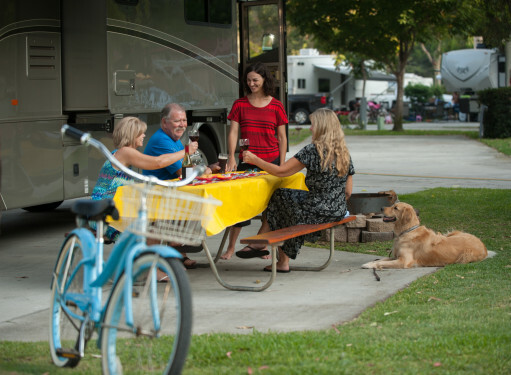 Established in 1968, the San Diego KOA Resort is an award-winning family campground resort with 270 sites and a booming Deluxe Cabin business. 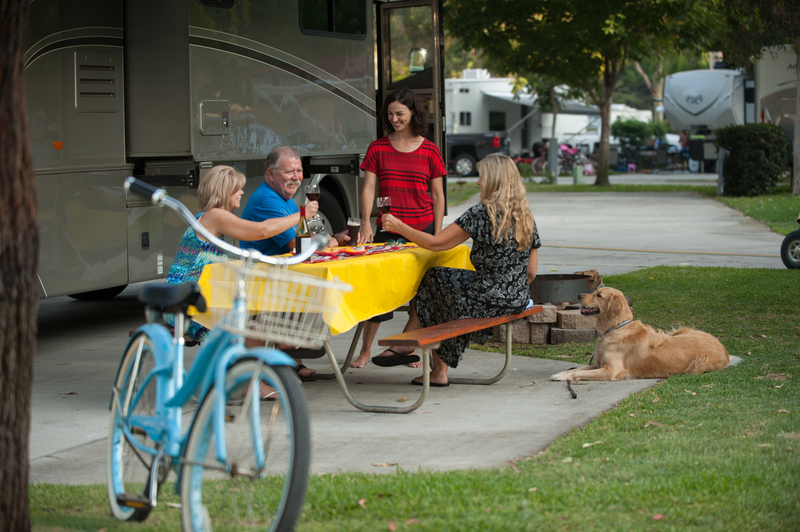 Onsite recreation includes 2 jumping pillows, a rock climbing wall, rocket launches, yoga, live cooking demonstrations, animatronics surf shack shootout game, outdoor movies, dog park, and summer and event weekend staffed recreation. A new onsite restaurant, The Sandcastle Café, opened in Fall 2014 and a new pool complex and special event area will open in 2017. 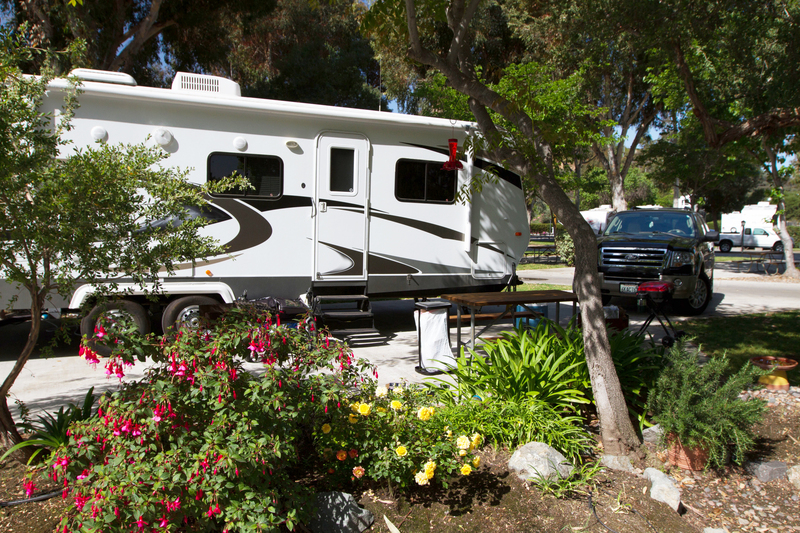 The San Diego KOA Resort is an urban oasis located just 15 minutes from downtown San Diego and is the only two-time winner of the KOA Campground of the Year Award in 1987 and 2013. 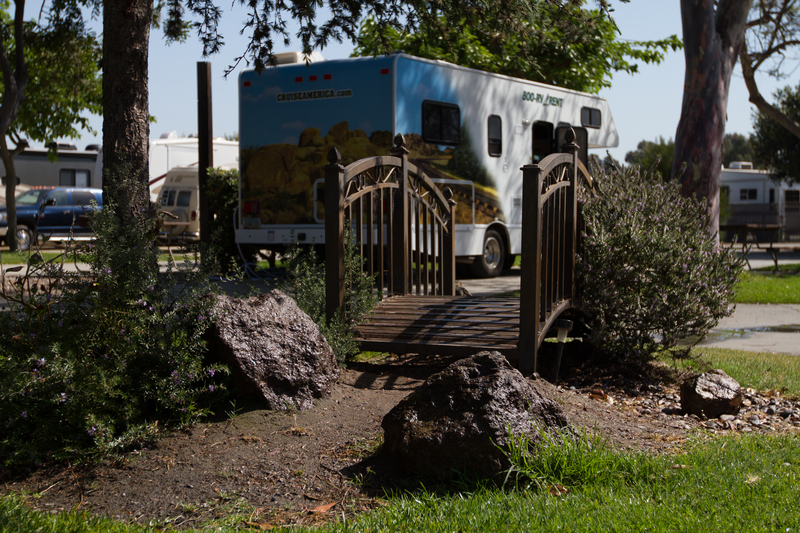 This property is run by hands-on family members and management team.